Oval mirrors and circular mirrors add style and shape to your room. 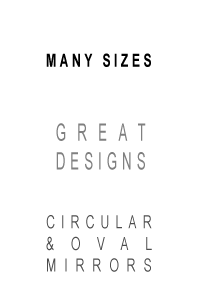 Great for softening the design of an interior. Mirrors come in all sizes with a large variety of gorgeous frames to add style to your home with a stunning MirrorWorld mirror. Round mirrors, circular mirrors and oval mirrors are a fashionable way to add warmth and softness to your interior design. Oval mirrors and circular mirrors add style and shape to your room. Our oval and round mirrors are hand crafted for premium quality. Great for softening the design of an interior. Mirrors come in all sizes with a large variety of gorgeous frames to add style to your home with a stunning MirrorWorld mirror. I am so pleased with my new mirror; it is a lovely mirror and looks fabulous over my fireplace. 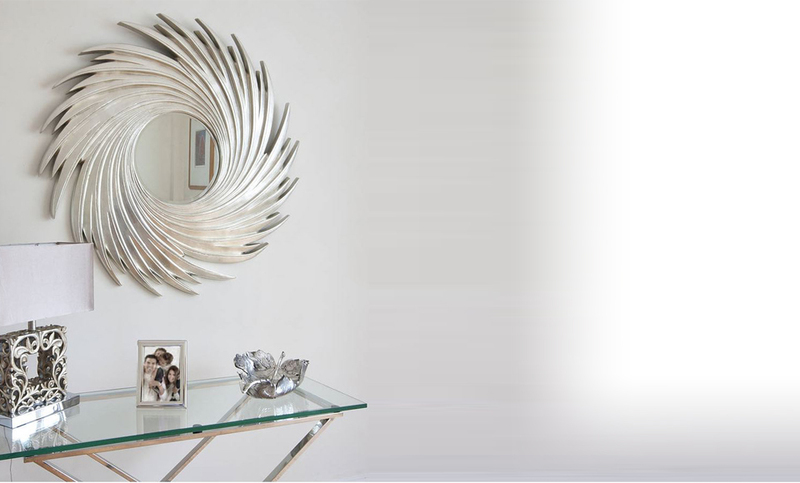 Give your room some chic with a beautiful circular or oval mirror. Just right for the finishing touch to any room.